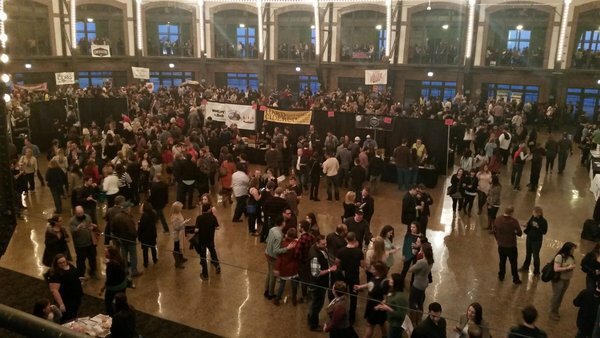 Last weekend was the 4th Annual Cider Summit Chicago put on SBS Imports and the Seattle Beer Collective. As always it was a great event and we were impressed by several of the changes they made. 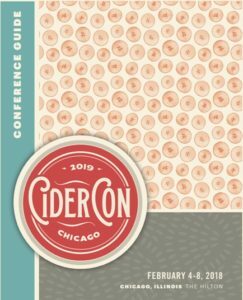 This year several of the cider companies were on the upper level. That really reduced the congestion in the main ball room area (pictured below). Note: This is only a small sampling of many of the wonderful ciders we had an opportunity to taste. 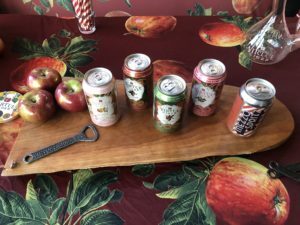 Full reviews will be posted for several of those ciders. 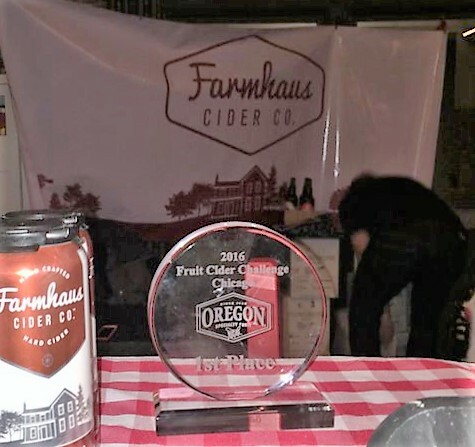 The Fruit Cider Challenge sponsored by Oregon Fruit brought out a lot of creative parings. Some were very unique like Northman’s Apple on the Vine which paired North Shore Aquavit (a flavored spirit) with Uncle John’s Cherry Cider. Others were twists on classics like Uncle John’s Michigan (Moscow) Mule which used Vodka made from Apples and Cider. Farmhaus Cider, a newcomer to the cider market, won the challenge with their Blood Orange entry. 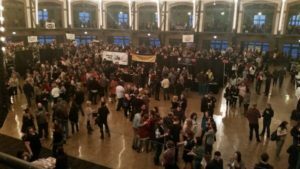 There were a lot less hopped ciders and instead we noticed a lot of clean flavors. Prima Cider had a wonderful Brut cider which was very crisp and reminiscent of a sparkling wine (we went out and bought one the next day and it is packaged like one too). Sonoma Cider now offers Washboard Organic Sasparilla-Vanilla year round and it has light vanilla notes which play off of the cider. Sietsma Cider’s Lemon Grass was herbaceous without being over powering. Barrel aging is still popular, but less heavy handed than ciders in years past. Ace Black Jack 21 is aged in chardonnay oak barrel which allows the cider to pick up a bit more complexity. Anthem Cider’s Gin Barrel Cider had notes of what gin drinkers love – floral, juniper, herbal – but because it is aged (rather than steeped) in the barrel it will likely appeal to non-gin drinkers too. There were several fruit/flowering plant cider blends that really balanced the flavor of both elements. Cider House of WI’s Meowy Wowy had a wonderful ginger flavor, reminiscent of the richness found in a ginger beer, but not overpowering. Cider Brother’s Pacific Coast Apple w/Strawberry really delivered on sun-ripened strawberry flavors without sugary sweetness often found in berry flavored drinks. I love cherry and Black Star’s Apple Cherry Cider did not disappoint. 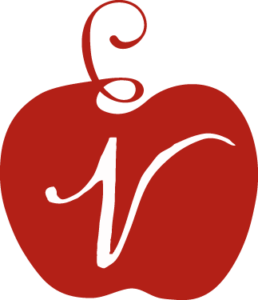 The rich tart cherry flavors nicely complemented the crisp apple flavors. European ciders also had a large presence at the summit. Sidra Natural Fanjul (Spain) is made with roasted apples which imparts a wonderful smokiness in the cider. Thatchers’ Gold Cider, with its warm slightly yeasty apple notes, is a good introduction to UK ciders which can be a bit to “funky” for some pallets. Cidrerie Daufresne Poire (Perry) has a slightly tangy pear flavor. 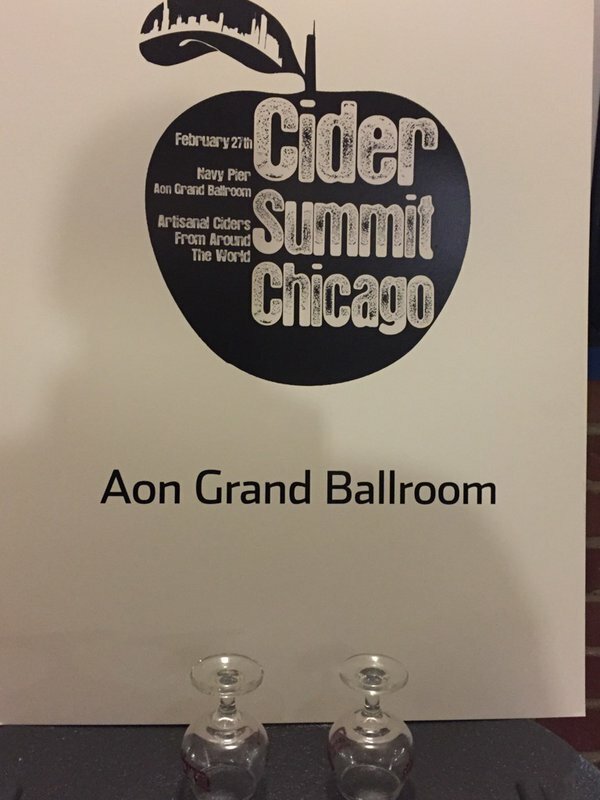 We were sad to see the session end, but when The Northman opens March 8 in Chicago we will have an opportunity to sample many of these ciders and more. 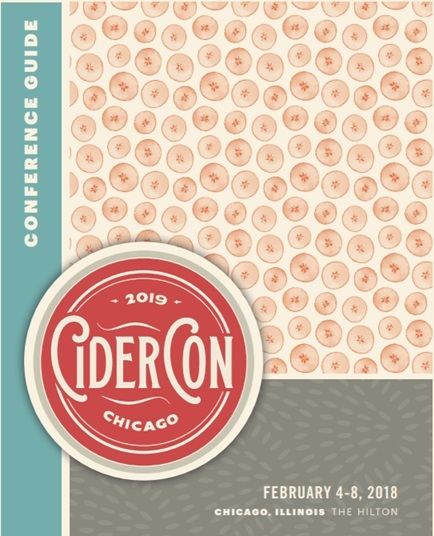 And for those not in Chicago next up is Cider Summit San Francisco, April 23rd 2016.